How to add a text box for each product item and remove check box for each item? My old forms imported from Adobe had separate fields for each item and created a data entry per item. It seems that using the paypal widget, we can sell the items; however the data field is a single item. 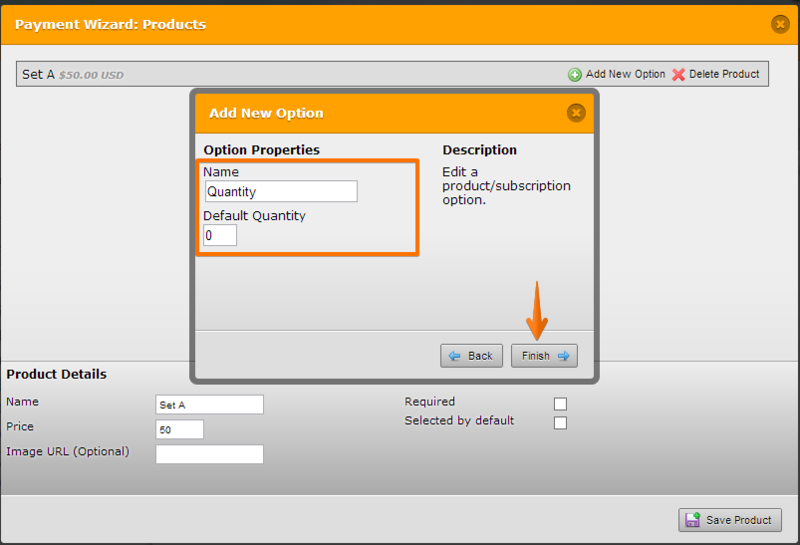 also there is a checkbox for each item purchased. is there a way to eliminate the checkbox? Not sure what you are trying to accomplish, that is the way the payment integration is setup, the check boxes next to each product will allow the user to choose which product they will buy, but if you still want to hide them, please let us know what the form in question is, so we can apply the proper CSS coding to hide it.